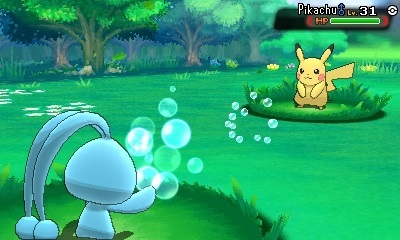 It’s June, and that means a new Mythical Pokemon is now available for Omega Ruby and Alpha Sapphire players. Pokemon X&Y owners can download it as well. Available since June 1 as part of the Pokemon 20th Anniversary Distribution event, 3DS owners just need to log-in to the Nintendo Network and grab the extremely rare level 100 Manaphy. 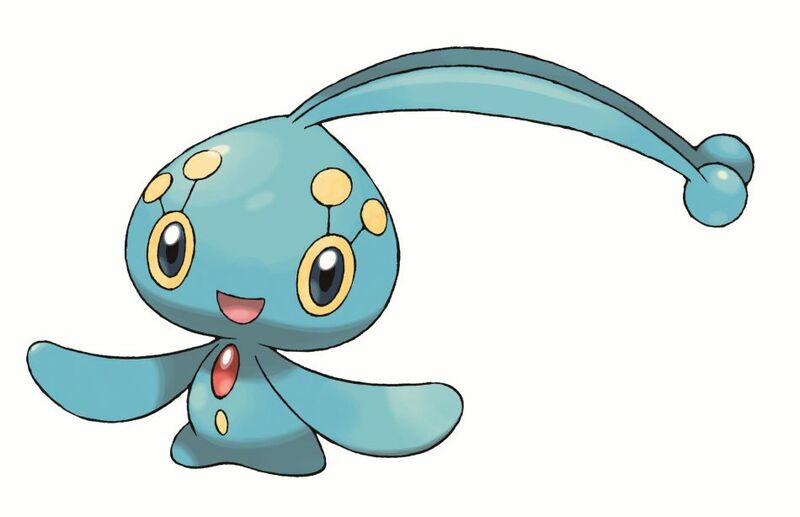 Manaphy made its first appearance in Pokemon Diamond and Pearl, but Trainers has to first obtain its Egg in the DS game Pokemon Ranger. 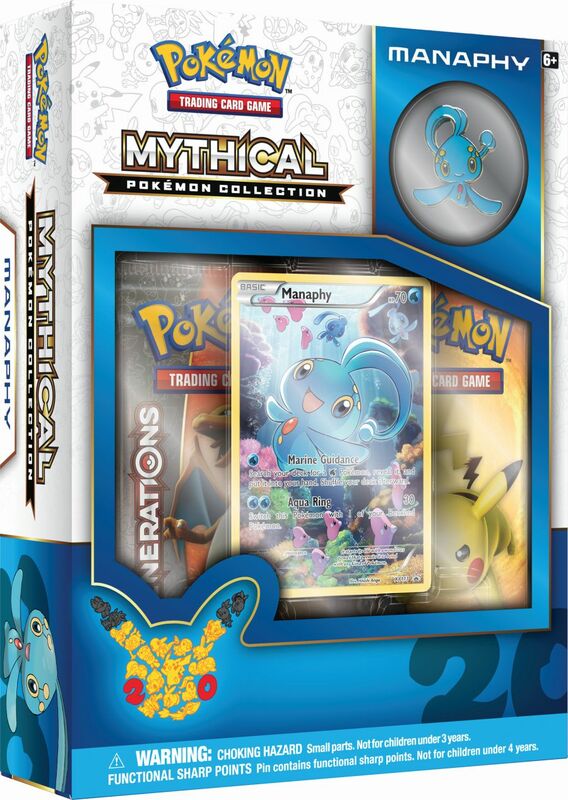 Fans of the Pokemon can also pick up the Pokemon TCG: Mythical Pokemon Collection—Manaphy, which includes a special Manaphy promo card and pin. The limited time collection also contains two special TCG: Generations booster packs. 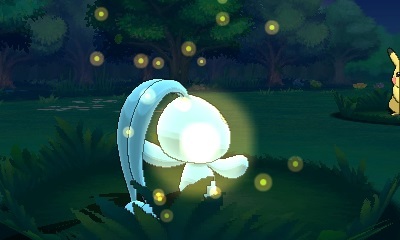 Manaphy is available through June 24, and on July 1 Shaymin will be made available through the Nintendo Network.